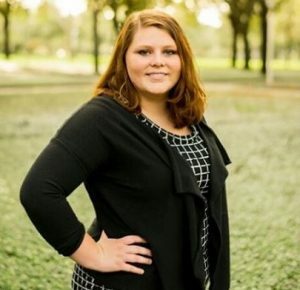 Ashleigh Kathryn, a University of Florida College of Journalism and Communications Professional Master’s student, is one of two finalists for the national PRNews PR Student of the Year Award. PRNews will announce the winner and highlight the achievements of the 2018 PR People finalists and Rising PR Stars 30 & Under honorees at the PR People Awards luncheon on Dec. 4 at the National Press Club in Washington, D.C. The PR News Group is a go-to source that serves the communications and marketing community at corporations, agencies and nonprofits with current information on social media, crisis management, digital PR, measurement, employee relations, media training, CSR and writing through its flagship newsletter, webinars, conferences, awards programs, workshops and guidebooks.